While Tankless Water Heaters are not new, they have been gaining in popularity in the United States over the past decade or so. Bill Howe Plumbing has been installing tankless water heaters in San Diego for over 20 years with brands Rinnai and Noritz. There are many advantages of tankless water heaters including efficiency and endless hot water. Much like the name implies, a tankless water heater differs from a traditional water heater in that a tankless does not have a storage tank where water is continuously stored, heated, and recirculated. Tankless water heaters are roughly the size of a medium suitcase and can be installed indoors or on the exterior of the home. They have a heat exchanger and coils that heat water as it passes through the water heater and is then delivered to the homes water service. Tankless water heaters biggest advantages in many homeowners’ opinion is that the water is only heated as needed, saving a great deal on energy. Tankless water heaters are like traditional heaters in as much as they have water lines running to and from the water heater unit and can be powered by both gas and electric power. However, Bill Howe only recommends tankless water heaters for gas supply. There is a common belief that tankless water heaters deliver instant hot water; however, this is not entirely true. Tankless water heaters still heat the water as it passes through the heat exchanger and then delivers it through the piping to homeowners’ taps. The distance to the tap will determine how quickly hot water is achieved. 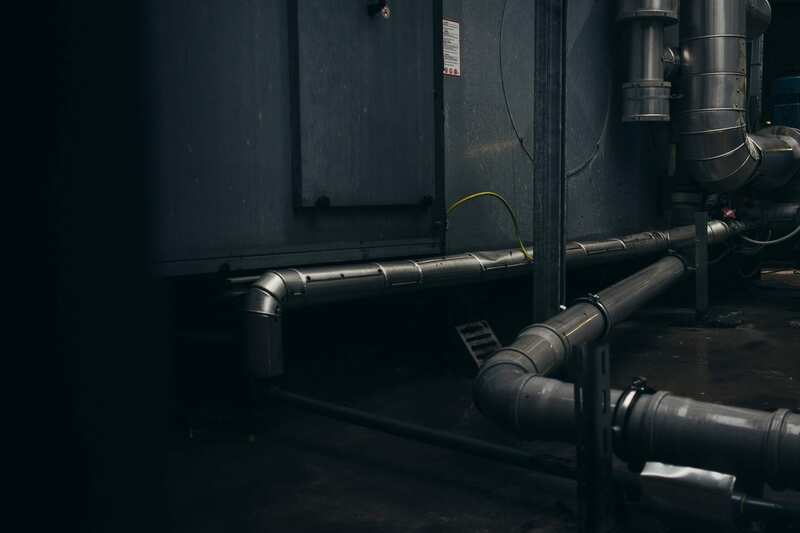 There are options to make this process quicker such as recirculation systems that enable hot water to reach the taps quicker. One of the most luxurious tankless water heater advantages is endless hot water. For homeowners with large families or frequent guests and entertaining, it can be frustrating to run out of hot water in the middle of a shower. With a tankless hot water heater, as long as the water is running, it will be heated and delivered to the tap. Tankless Water heaters are incredibly efficient; most models range from 85-98 percent efficiency energy ratings. Unlike traditional tank water heaters, tankless water heaters do not continuously run. The burners fire up only when the water is called for (by turning on a tap, dishwasher, washing machine, or shower) and run for the duration that the water is turned on. With tankless water heaters, there is no wasted time heating 40+ gallons of water and the amount of loss of hot water is minimal. Tankless water heaters have a big advantage over traditional water heaters in the standard warranties offered. 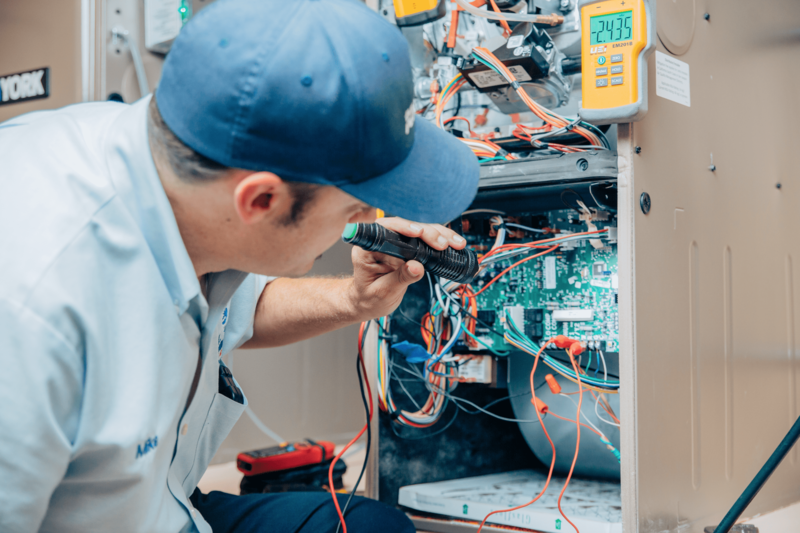 Quality tankless water heaters come standard with warranties of 10-12 years, and most have parts that can be replaced, so if something happens, the entire system does not have to be replaced at once. 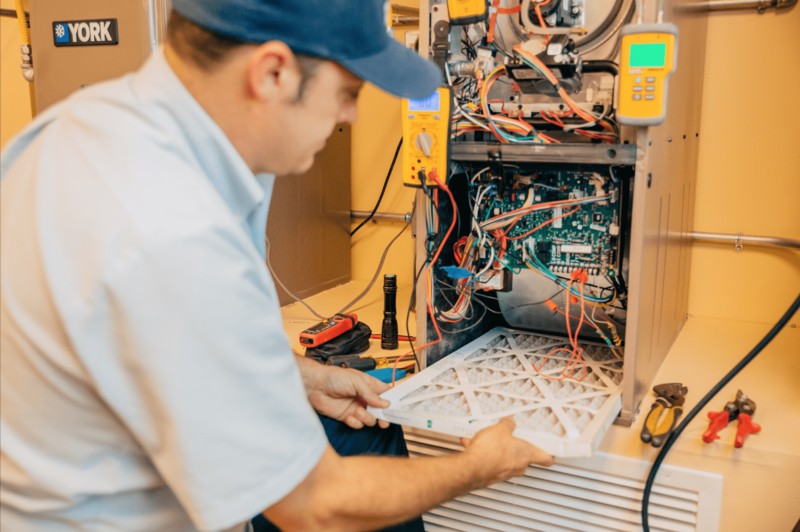 While the initial investment is more than a traditional water heater, add up the benefits, the warranties, and what homeowners can expect to pay for a replacement of tank water heaters every 6 or so years, and tankless water heaters more than pay for themselves. Homeowners love that tankless water heaters provide endless hot water and are energy efficient, but the space saving that they also offer is a bonus. In many homes, traditional water heaters are installed in a garage and sometimes inside of the home in a closet. The water heaters, depending on size, can take up a large amount of room. Some water heaters stand over 5 feet tall and are quite wide. Tankless water heaters are the size of a medium box or suitcase and can be fitted to an interior or exterior wall. They are great for smaller homes or homes with limited space for a water heater, or for homes where the water heater can only be installed inside of the home. Because tankless water heaters are small, and only heat water as it is used, homeowners can have peace of mind knowing that if the water heater breaks, it will not flood their home. Tankless water heaters only have about 1 cup of water inside of the unit at any given time. Are Tankless Water Heaters Right for Every Home? Simply put, no. Tankless water heater advantages far outweigh any downsides, but there are some disadvantages to installing a tankless water heater. Electric tankless water heaters require most homeowners to upgrade electrical in their home which can be very expensive. Electric tankless water heaters are also less reliable and much costlier to run. If a customer is installing the tankless water heater far from the gas service, it might not be the best or most cost-effective installation. Tankless water heaters utilize 200,000 BTU (British thermal units) while regular traditional tank water heaters use 38,000 BTU. 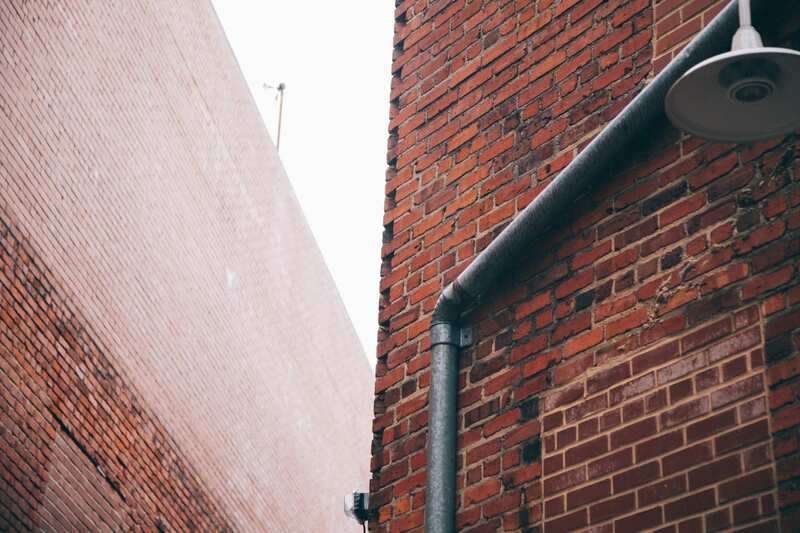 What this means for the homeowner is that most homes converting to a tankless water heater from a traditional water heater will have to repipe the gas supply line to accommodate the higher gas output. San Diego has the 9th worst water quality in the country. But what does that have to do with tankless water heaters? Because of San Diego’s hard water, Bill Howe recommends installing a whole house water softener when installing a tankless water heater. Hard water deposits can corrode and damage plumbing fixtures over time, which may cause a water heater leak. By pairing a tankless water heater and a whole home water softener, homeowners can extend the life of their tankless water heater while getting better quality water. Bill Howe recommends annual maintenance for all tankless water heaters. Once a year, homeowners can flush the tankless water heater system to keep all components clean and free of mineral buildup from hard water and ensure the tankless water heaters will last beyond their warranty. 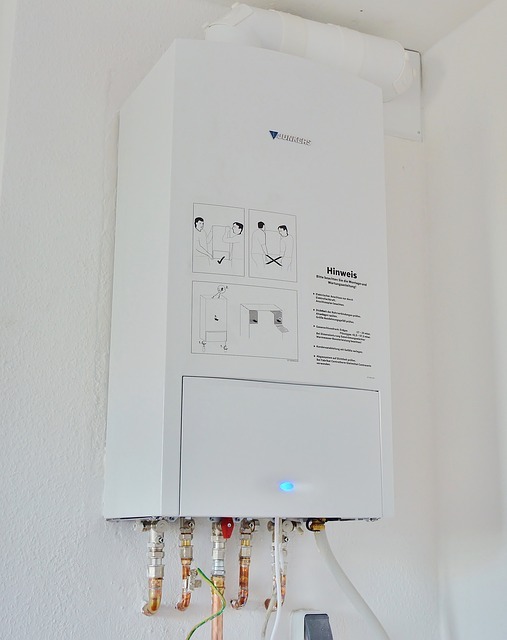 Whether homeowners are in need of a new water heater, or simply planning for the future, consider the many advantages of installing a tankless hot water heater. Bill Howe plumbing proudly installs Rinnai and Noritz brand tankless water heaters and offer free estimates tailored to your home and family needs. Call 1-800 Bill Howe (245-5469) today for your free in-home estimate.